← SJS Giveaway Part IV !!! Erich’s Wuerstelstand – Photographers Alert! 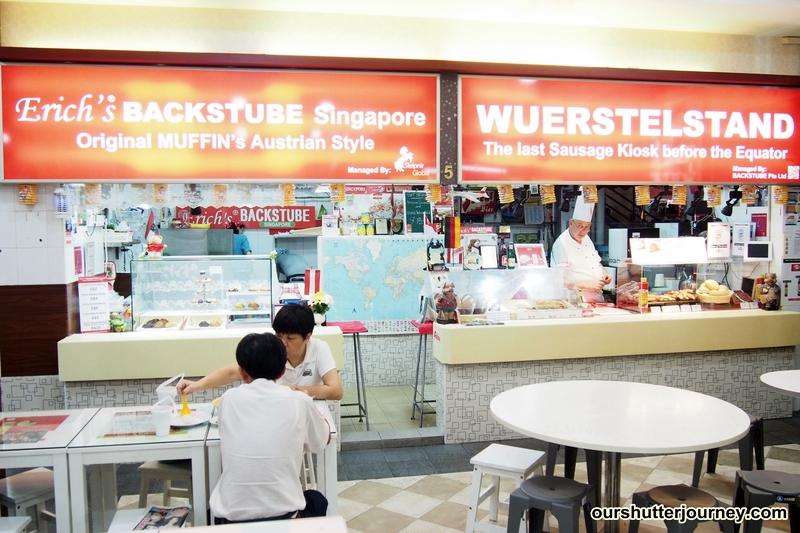 16th September 2013, Singapore – Remember the Sausage stall run by an Austrian Chef along the street at Chinatown? I am sure many of you had bought sausages from this stall when out shooting at Chinatown while doing street photography or shooting there during the festive seasons like CNY or Mid-Autumn festival. Well, you know what? the owner had given up the stall by the road and opted for a stall inside a coffee shop just 100 meters away from the original roadside stall. Erich’s Wuerstelstand is now located at K88 Coffee House at Block 5 (the corner coffee shop behind the stage) at Banda Street, #01-52 (Stall Number 5) In case you are still clueless to where this stall is, try googling the postal code 050005. 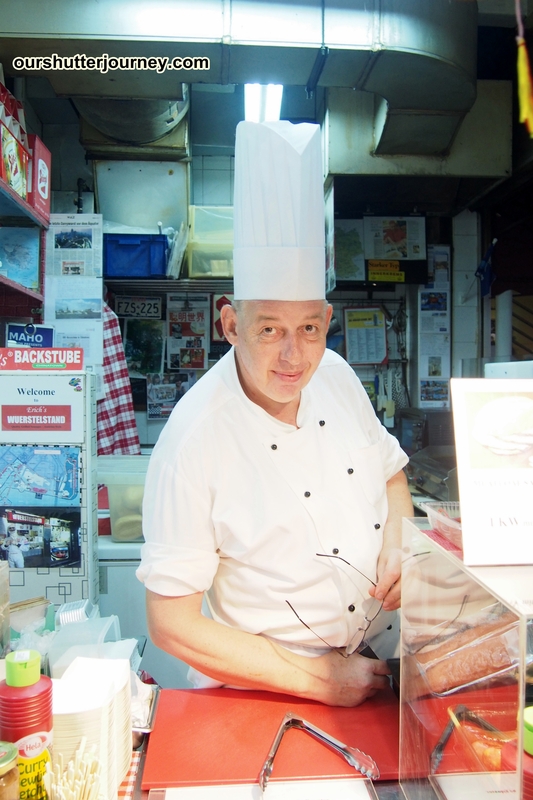 Photo: The spanking new stall serves up authentic Austrian Sausages. The new stall still serves up mean grilled sausages along with matching beers PLUS a new section selling muffins! So the next time you pop by Chinatown for photography, do remember where to get your sausage break & beer! 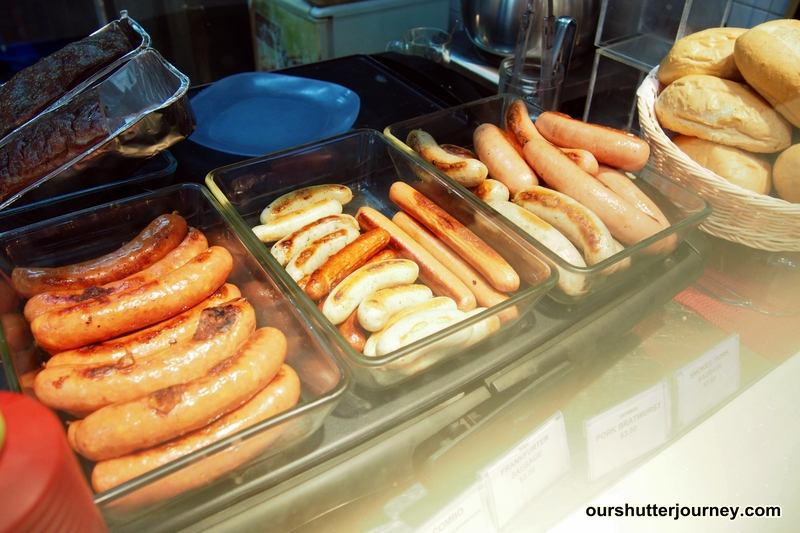 Photo: Authentic Austrian Sausages. My photography students never missed this when we have a class at Chinatown. Erich’s Wuerstelstand opens daily from 11am to 9pm! This entry was posted in Photography Articles & Videos, Uncategorized and tagged Erich, Erich's Wuerstelstand, Wuerstelstand. Bookmark the permalink.